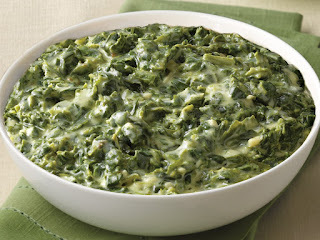 Use a whisk to mix mayonnaise, sugar, lemon juice, vinegar, pepper, and salt together in a bowl until smooth. 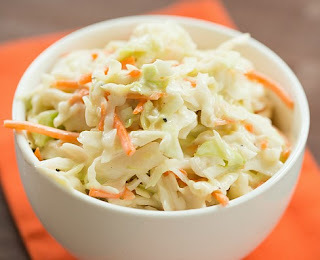 Put coleslaw in bowl and pour dressing over coleslaw. Mix together well. Let sit in refrigerator for at least 20 minutes. This is a simple, mild coleslaw that's easy to make with items you should have in your fridge and pantry.